Stage actor whose Broadway credits include roles in Porgy and Bess, Don't Play Us Cheap, and Beggar's Holiday. 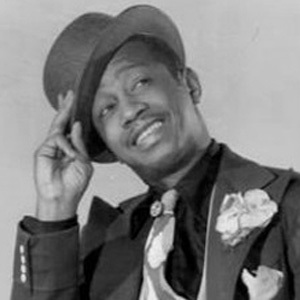 He started his acting career as a singer and dancer in New York's Cotton Club during the 1930's. In 1973, he was nominated for a Tony Award for his performance in Don't Play Us Cheap. He married Gretchen Cotton; the couple raised three children. He performed in Beggar's Holiday, a piece that featured music by Duke Ellington.